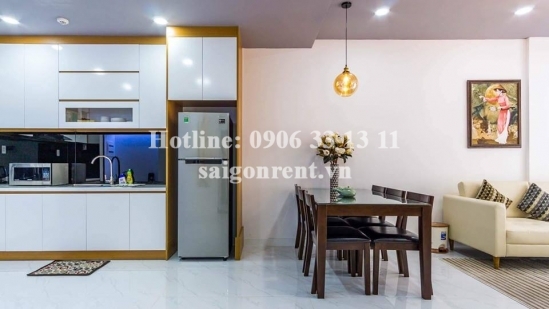 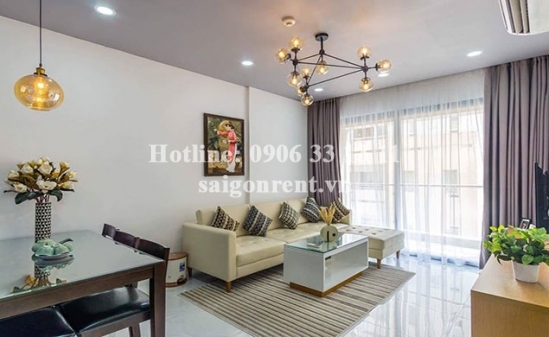 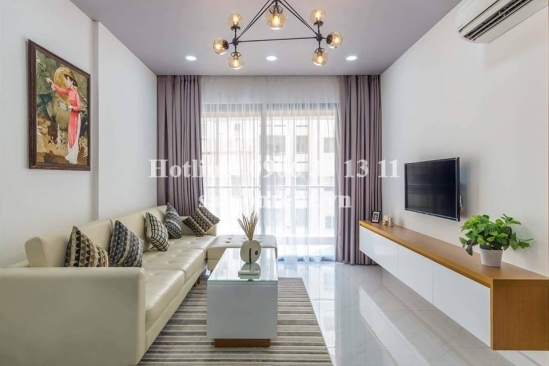 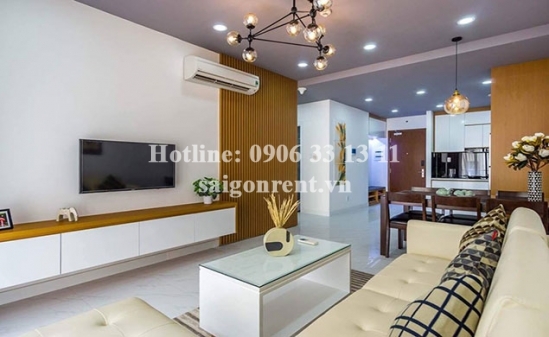 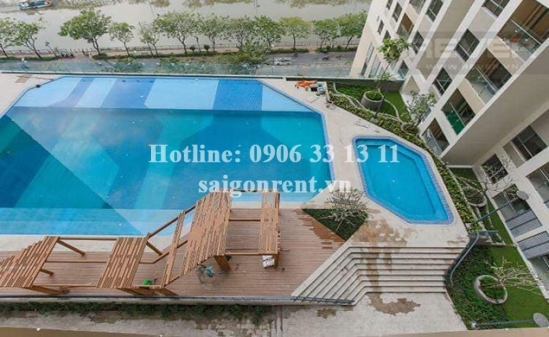 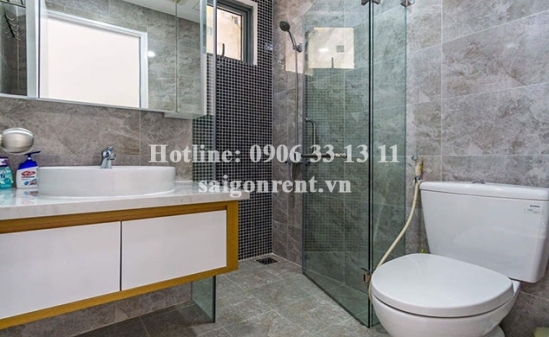 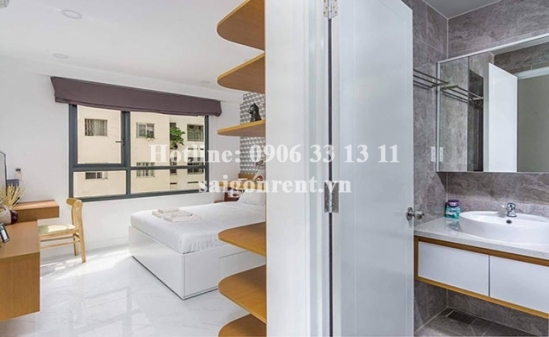 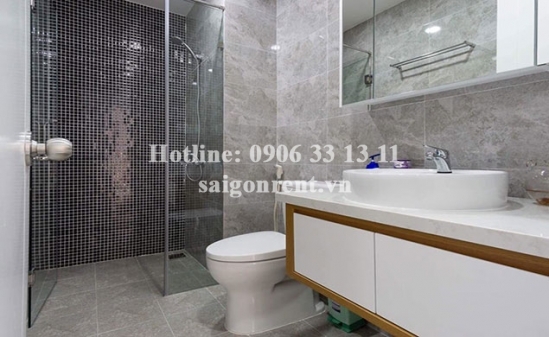 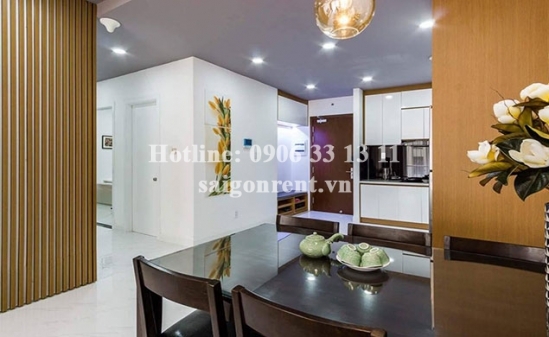 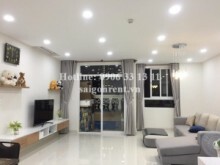 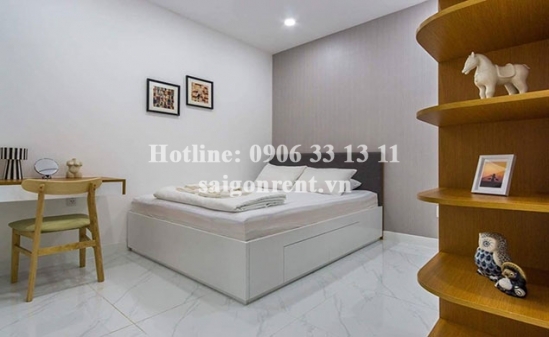 The Gold View Building - Apartment 02 bedrooms on 11th floor for rent at 346 Ben Van Don Street, District 4 - 80sqm - 1000 USD Thank you for finding out information on our products. 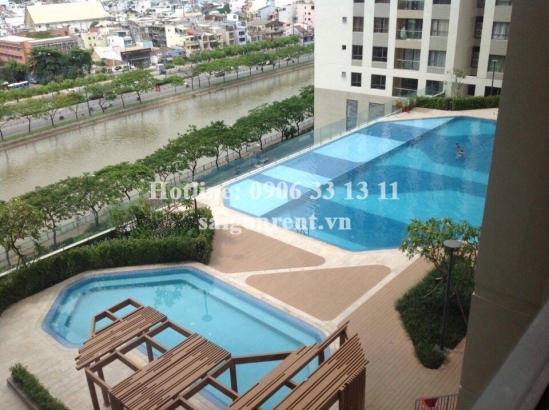 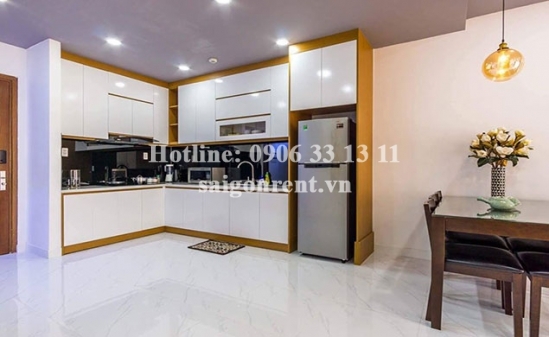 Description: Apartment 02 bedrooms on 11th floor for rent in The Gold View Building at 346 Ben Van Don street, District 4, near District 1, just 5 minutes to Ben Thanh market, 23/9 park. 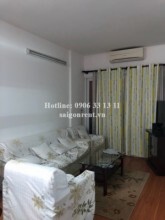 The apartment with usable 80sqm, including: Living room and kitchen, 02 bedrooms, 02 bathrooms, fully furnished such as: sofa, dining table, bed, mattress, Tivi, cable tv, internet, wardrobe, Air condition, Washing Machine, Refrigerator...In addition, The apartment has window and balcony, 11th floor, bright and quiet, luxury wooden floor in the bedroom, simple and modern design, great for resident.